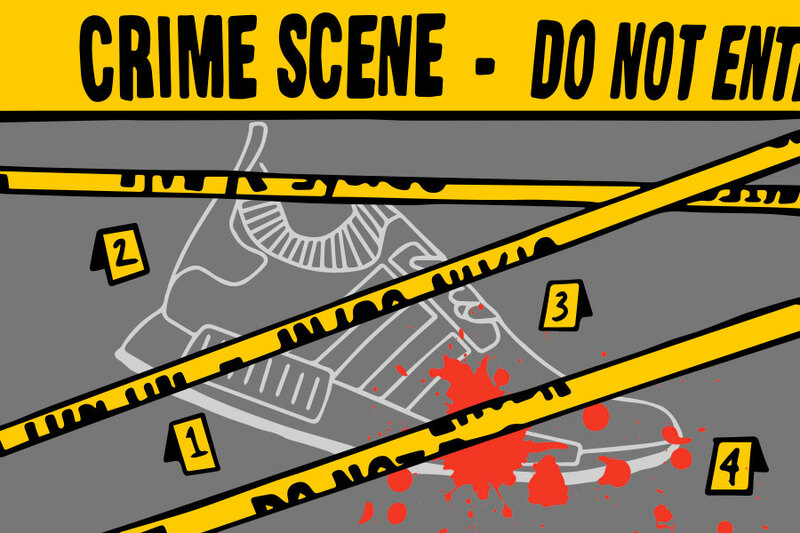 Who Killed The NMD Hype? 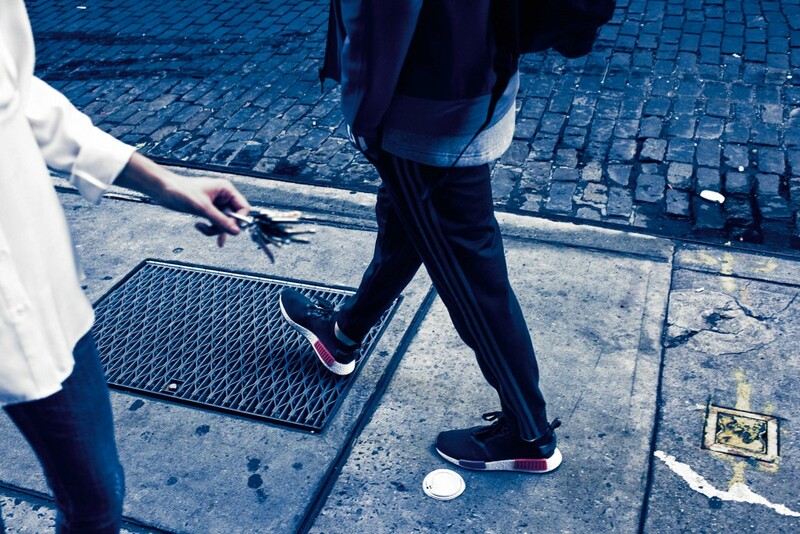 Home » News » Who Killed The NMD Hype? Quick flashback to the very end of 2015. When everybody was ready to shelve the year and move on to the next one, adidas hit everybody by surprise with the release of the original adidas NMD. 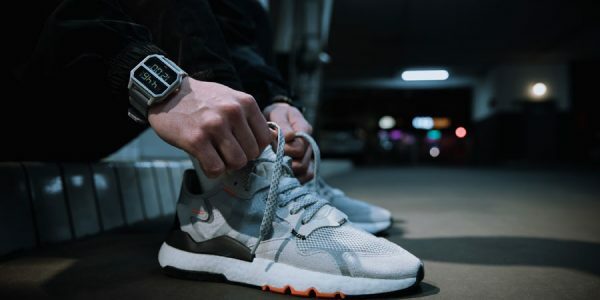 With just enough references to archival adidas DNA, the silhouette banked on BOOST cushioning but with a more lifestyle approach than the performance-oriented UltraBOOST. Unlike the adidas Yeezy releases that had dominated the year for adidas, the NMD wasn’t announced long before and there was close to zero previous hype-building. 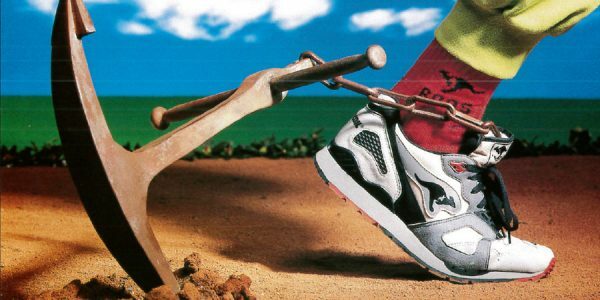 But when the futuristic sneaker hit the stores, it was an instant sell-out. 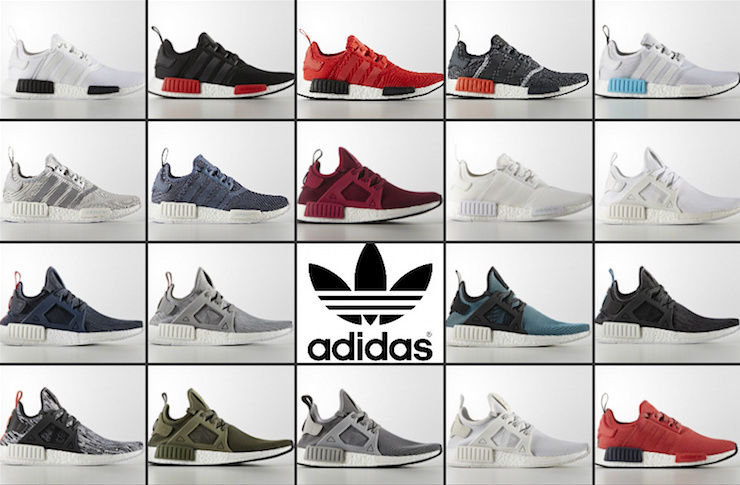 During the next couple of weeks, further NMD releases were launched and by mid-2016, more and more iterations came out almost every other day. 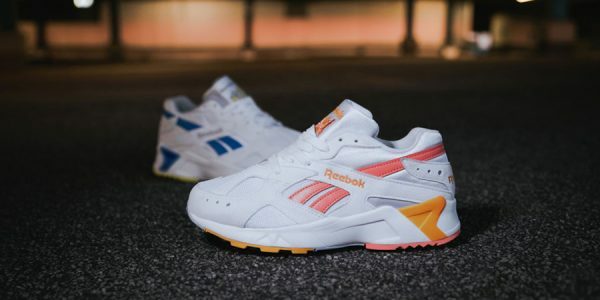 But with this rapid release acceleration and broader availability, the model and its variations went from sold out to sale racks within the span of less than two years. Don’t get us wrong though: the NMD itself is still alive and well – but the hype definitely died down. 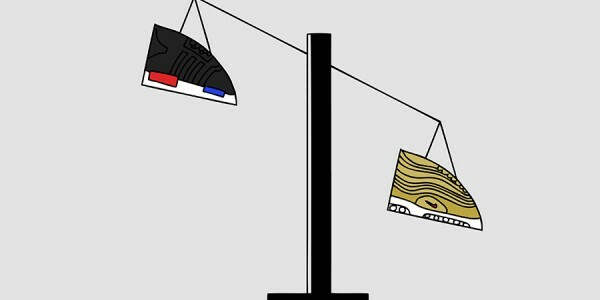 So who’s to blame for the death of the NMD hype? We’re playing homicide squad to line up the main suspects and investigate the case. It makes sense to look at the brand itself at first – because they have been found guilty of killing a popular model before! Just remember the rise and fall of the ZX Flux a couple of years ago. Starting off as one the most popular new introductions the Three Stripes came up with within some time, a quick overkill of colorways, materials and the #mizxflux app eventually set an end to the shoe’s hype. And yet again, adidas seems to take the same route with the NMD. 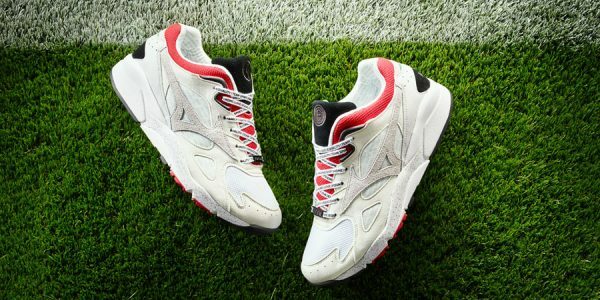 Going 0 to 100 real quick in terms of limitations and iterations, the German sportswear giant played all their ace cards when everybody else was holding a weak hand – or even left the poker table for a quick stroll over to the cold buffet. On the other hand, can you really blame them for getting as much as possible out of a product innovation that successfully caught on within their focus group? 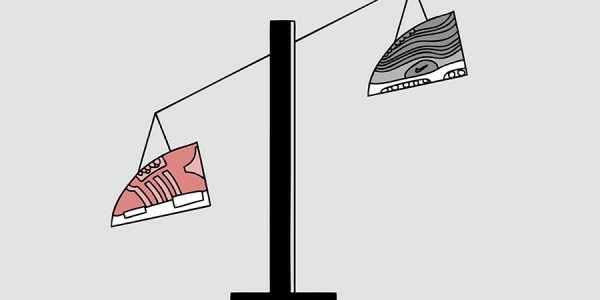 After all, the so-called the sneaker community represents just a small fraction of the sportswear giant’s revenue, while casual shoppers make up the vast majority. 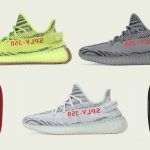 So it definitely makes sense for the Three Stripes to give up the hype for a neat end-of-year report. 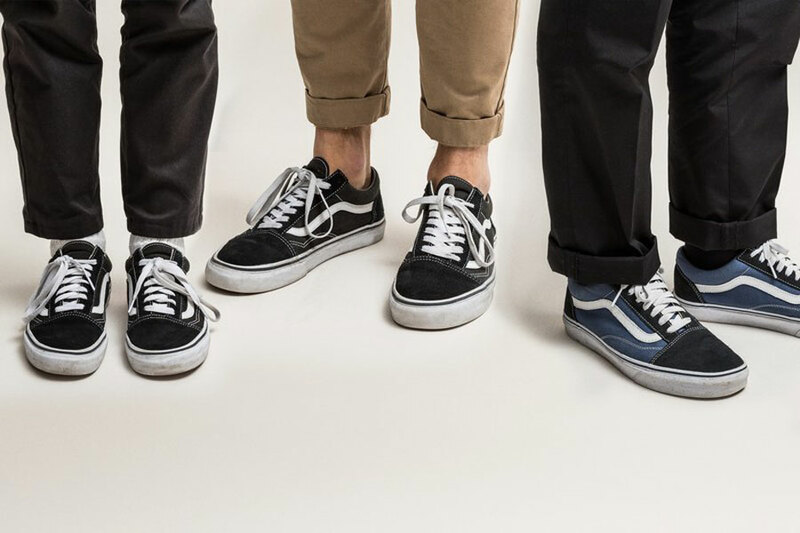 It may sound strange, but there’s nothing more annoying to a self-proclaimed trendsetter than a trend actually catching on with other people. 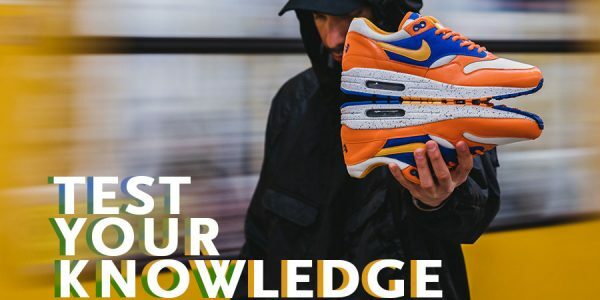 As soon as a coveted sneaker makes its way from your favorite influencers Instagram feed onto some imbecile’s feet, the in-crowd is deeply offended. The AUDACITY! The NERVE of these people! But if it wasn’t for style-savvy folks co-signing the adidas NMD in the first place, it most likely wouldn’t have caused this kind of buzz that initially did. 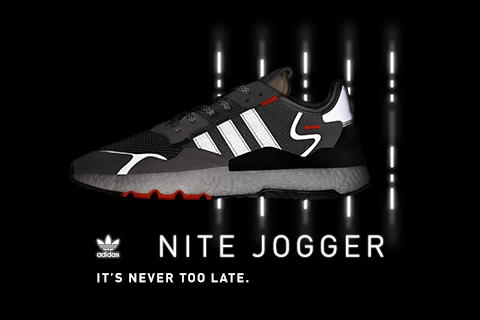 And with the same swiftness these influencers championed the new silhouette upon its release, they abandoned it again when the mainstream caught wind of the NMD. Which also quite a plausible thing to do for them, since their job as influencers is basically done when the influence translates to actual popularity and sales. 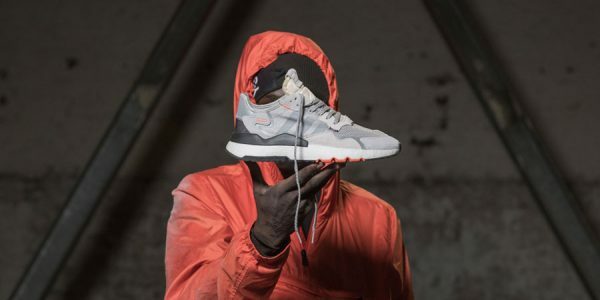 But on the other hand, a successful influencer thrives on credibility and honest passion – so their love for a certain sneaker model shouldn’t be based on whether they can flex with their exclusive free pairs on the ‘gram. 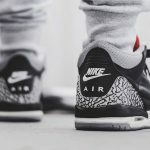 Let’s keep it 100-emoji right here: even though we love to call ourselves the “sneaker community”, we really tend to be elitist assholes every now and then. Especially when our hobby and the dirty little secrets that we think are separating us from the rand and file catches on with people who aren’t as dedicated to spending large amounts of money on overpriced trainers as we are. But there’s some blame to put on the crowd right here: in keeping with the tradition of mass stupidity, they lack every sense for reason and restraint. 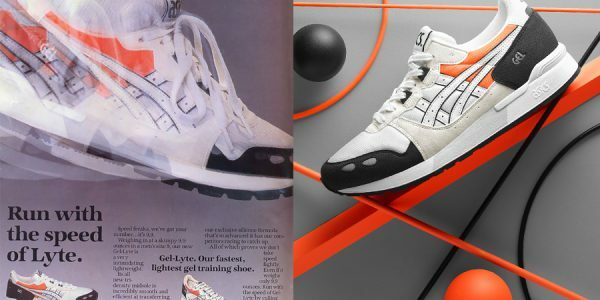 That’s how beloved classics like white-on-white Air Force 1s or adidas Superstars became no-gos for quite some time – because EVERYBODY chose to wear them at the same time. And when the adidas NMD made its way to the shelves of more retailers, you couldn’t walk left or right without spotting cushioning blocks in a white BOOST sole. 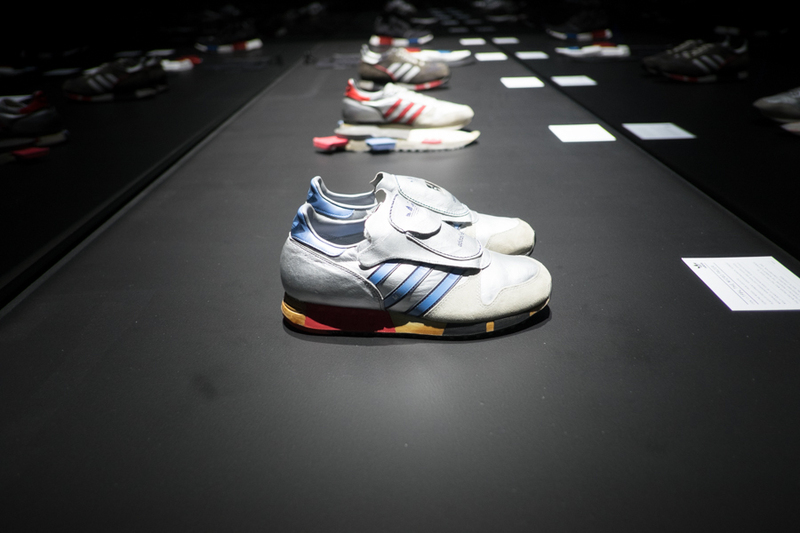 But obviously, not every iteration of the NMD was all that great – and the constant overexposure was a constant reminder for exactly that. 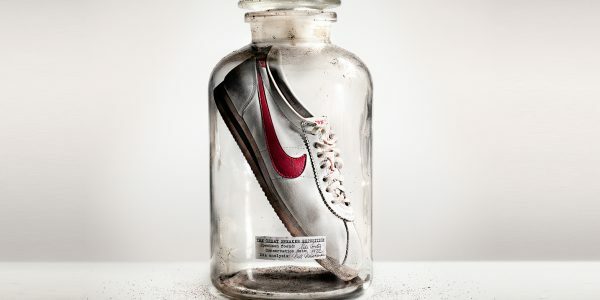 You can bet that Nike wouldn’t even try to make up an alibi for this case, they’d rather happily admit to the crime without batting an eye. After Boost, Yeezy and of course the NMD took the cake for more than one summer, the Swoosh was in desperate need for a counter attack and finally found one in the shape of their bold VaporMax silhouette. With a mix of well-tried Air cushioning and forward-thinking Flyknit uppers, the model takes a similar approach as the NMD and caters to those who always want to be one step ahead. Granted, the VaporMax couldn’t garner the same amount of hype as the NMD did upon its introduction and it’s probably too far out there for it to gain wide mainstream appeal anytime soon. But maybe that’s the whole trick of keeping things interesting instead of burning out in a rush as soon as the fuse is lit. 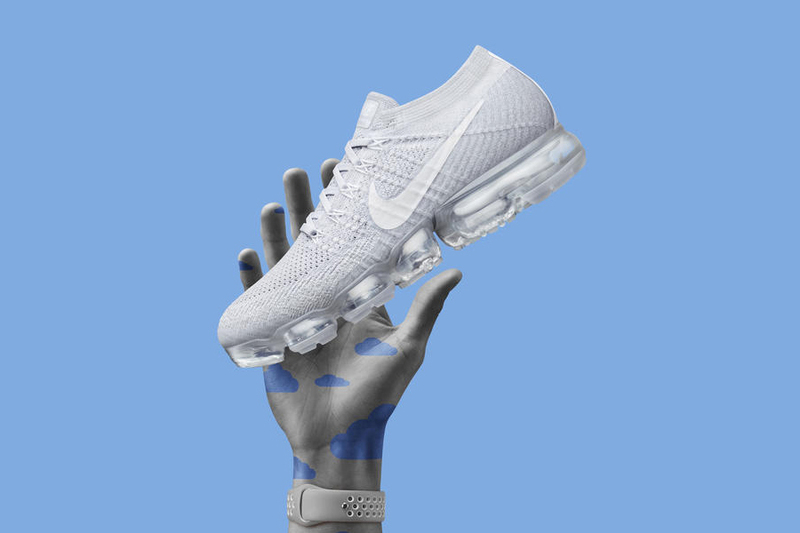 And that’s how the VaporMax took the niche spot that was left unoccupied when the adidas NMD went off to attract a broader audience. Don’t be fooled by this innocent look. This inconspicious fellow might as well be the Keyser Söze among these usual suspects (still a great movie by the way). With its subtle look, affordable price and timeless aesthetics, Paul van Doren’s classic skate shoe is pretty much the NMD’s antithesis and saw a rapid rise in popularity among sneakerheads over the past year or two. 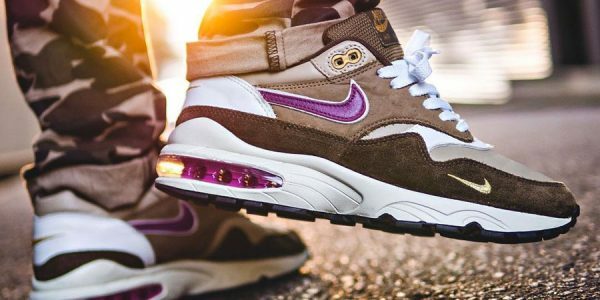 And since the Old Skool has been a staple in everyone’s wardrobe for almost four decades, the trend cycle caused by hype and exclusivity wasn’t even a question in the first place. What a lovely sense of modesty for a change. 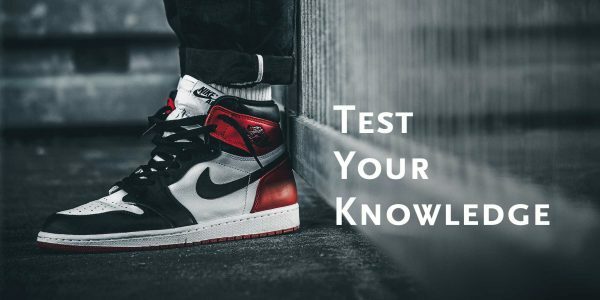 Now that you read our theories, it is up to you to pass your verdict on who really killed the adidas NMD hype. Consider the the facts presented, review the suspects and let us know your thoughts in the comment section!